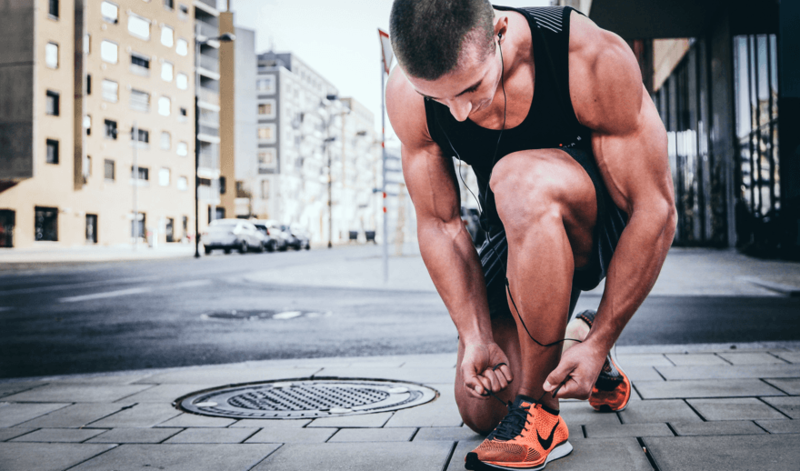 How could The Athlete’s Foot take their digital commerce experience to the next level? The Athlete’s Foot are a brand reknowned for their reliability, expertise and forward-thinking innovation. With a goal of aligning the online experience with their brand values, the retailer set their sights on company-wide digital transformation. 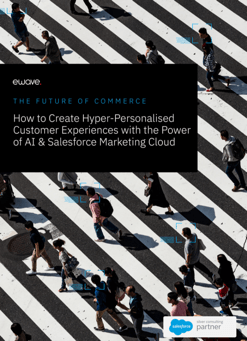 The challenge of the vision was to empower customers by streamlining omnichannel purchase journeys and creating compelling experiences at every touchpoint. Innovation was at the core of The Athlete’s Foot’s strategy. With an network of 130 franchised stores spanning across Australia, it was critical that eWave created a digital roadmap that guided the brand’s vision of multi-channel transformation. The goal was to offer customers a connected, streamlined experience across all channels, and the strategy was a blueprint for success in a fast-changing market. 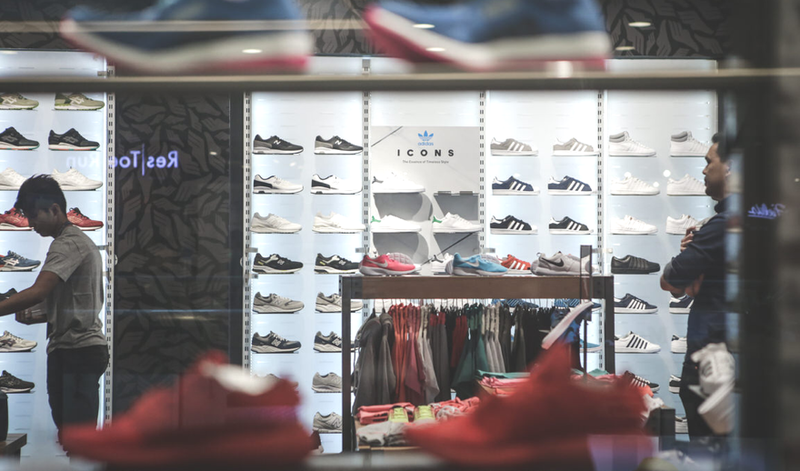 By streamlining their multi-channel initiatives into one engaging customer experience, The Athlete’s Foot have positioned themselves as a leading footwear retailer. With a reengineered product navigation system and an order management system that ensures customers can always purchase their desired product regardless of stock location or franchise store, the reimagined application provides a vastly enhanced customer experience across every touchpoint.